The Rt. Rev. Rayford B. 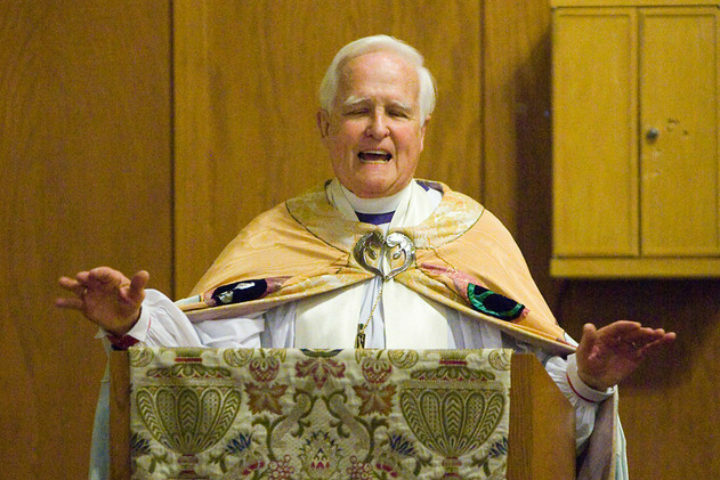 High, Jr., was elected and instituted as the third provisional bishop of our diocese at the 30th Diocesan Convention in November, 2012, having retired from serving as bishop suffragan in the Diocese of Texas. 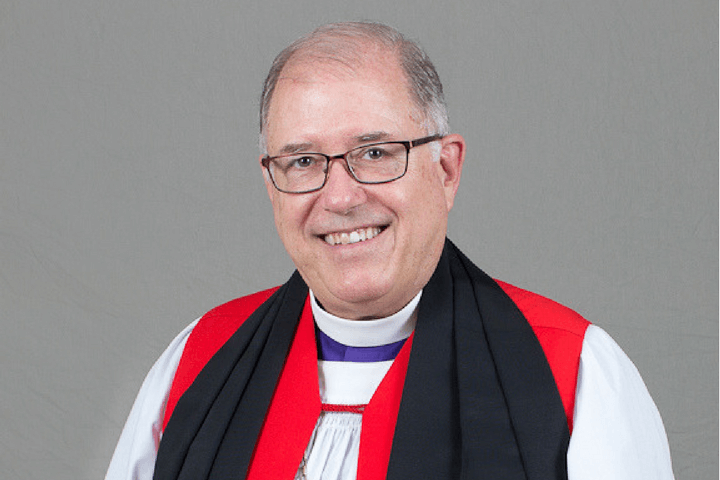 He now serves as assisting bishop.